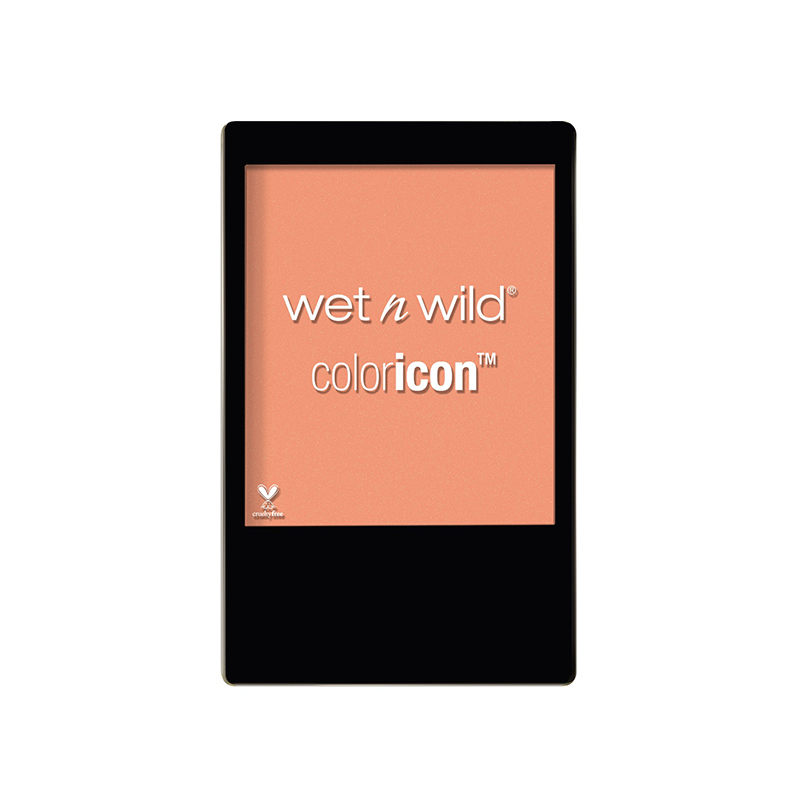 A lightweight, pale peach blush with long-lasting colour and a shimmer finish. This silky-smooth powder strikes the perfect balance between a blendable, transparent sheen and a radiant pop of colour to add a healthy glow to cheeks. - Apply to the apples of the cheeks using a blush brush.